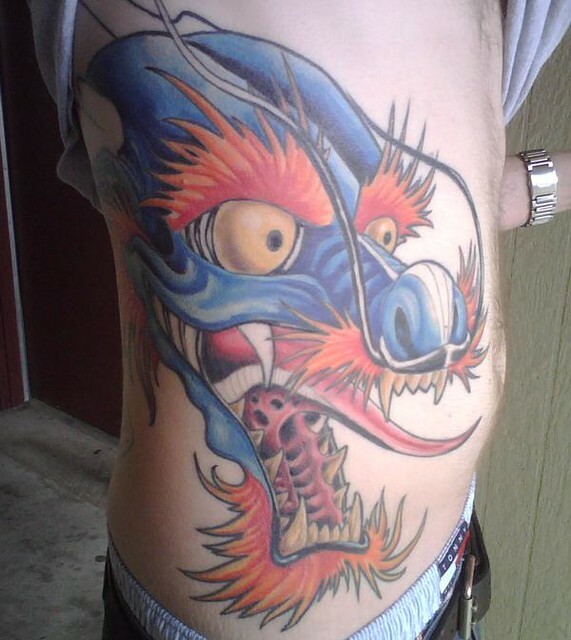 Japanese Dragon Tattoo | Flickr - Photo Sharing! Hi— Love this (!!!) and wonder if I may include it in an article I'm editing right now about dragon tattoos (history, meaning, and design). I'd cite your name as the author of the image and link to you here (or anywhere else you want). The article gets about 4,000 views per month on average and I'd love to show this there. Let me know at joanna.fonte@hubpages.com or through Flickr mail. Thanks!